We're an international fabric company based in Pawtucket, RI. P&B sells wholesale to independent quilt shops around the country, with international distributors who sell P&B around the globe. 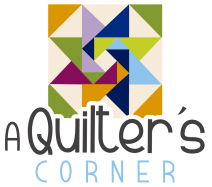 The company has been specializing in fabrics for quilters since 1980. The company originally started in 1963 with two owners, Charles Prager and Irwin Bear, and it was called Prager & Bear. Irwin Bear bought out his partner in 1978, becoming the sole owner. 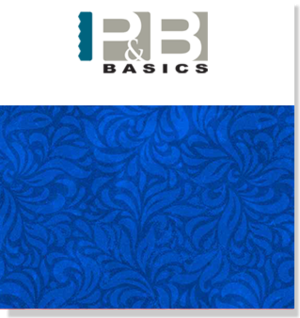 The name was later changed to P&B Fabrics, doing business as P&B Textiles. The company was bought in 2008 by Edward and David Odessa, whose family has been in the textile industry for generations. Edward and David also own Red Rooster Fabrics, General Fabrics and Spectrix/SPX Fabrics. In the 1960s and 70s, P&B Textiles acted as a distributor for fabrics produced by other companies. It began designing and selling its own fabrics in 1980, and hired its first full-time fabric designer, Jennifer Sampou, in 1989. 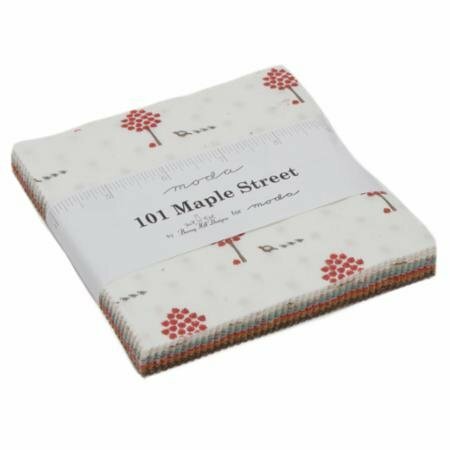 The company now has several in-house designers, who work on their own collections as well as working with guest artists to create a stunning array of fabrics to please any and all quilters. Current guest artists include Nancy Mahoney, Donna Becher, Carolyn Gavin, Jill McDonald, Lily Martine Baxter, Norm Wyatt, Jr., Silvia Vassileva, Susy Pilgrim Waters. When P&B started to design quilting fabrics in 1980, there were about a dozen suppliers of quilt fabric, and now there are over 100. There was also a very limited range of prints and colors, which is the polar opposite of what you can find today.